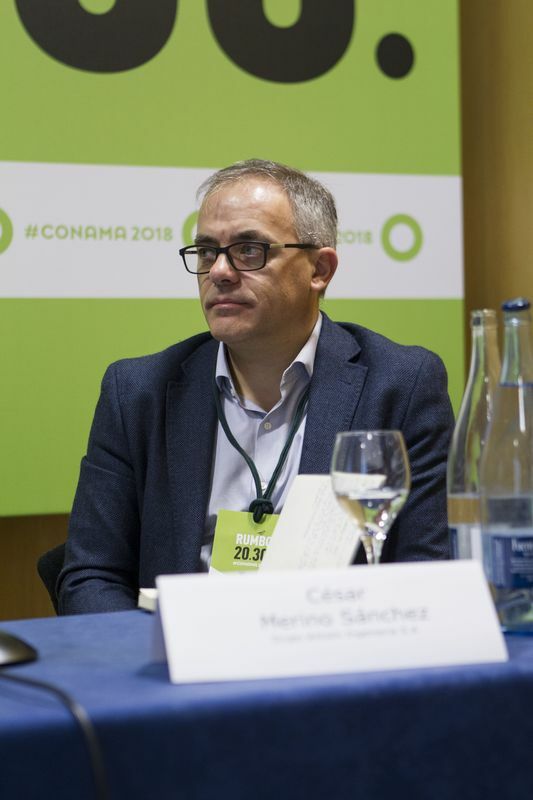 César Merino Sánchez is the Manager of the plant implemented by the Spanish automotive company Grupo Antolin for manufacturing Carbon Nanofibers. Grupo Antolin is also involved in the production and development of Graphene Related Materials production facilities in collaboration with several prestigious research institutes. The company is participating in the Graphene Flagship project and César is vicepresident of the Spanish Graphene Alliance. He worked at Materials Research Department of the University of Applied Sciences Gelsenkirchen (Germany) on the characterization and surface treatment of Vapor Grown Carbon Fibers in a project granted by the European Commission within the Human Capital and Mobility Program. He obtained his PhD degree on Materials Science at the Complutense University of Madrid, his MSc on Polymer Science at Univ. Zaragoza-Univ. North London, and his BSc degree on Physics at Univ. Salamanca.